cardboard furniture[cardboard furniture? 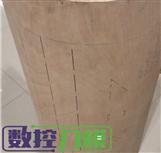 :cardboard furniture] is mainly made of high-strength cardboard which is a very environmentally friendly material. CUTCNC[CUTCNC? 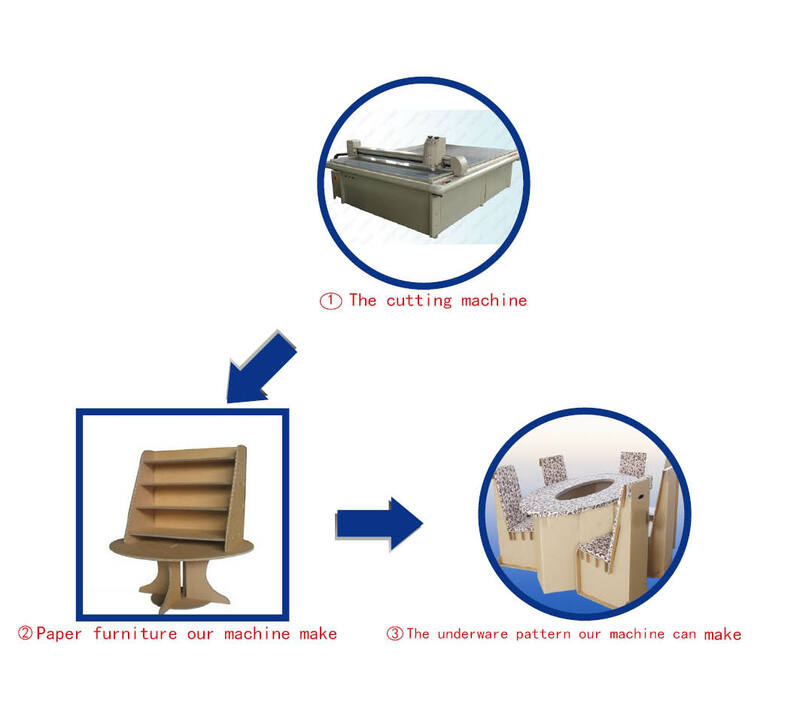 :cutting machine sample maker manufacturer] cardboard furniture sample cutting machine[cutting machine? :CUTCNC sample maker cutting machine] can make operations to cardboard like cutting, half cutting, dotted line cutting, line plotting and writing. Perfect finished paper[paper? :paper sample maker cutting machine] furniture is done by CUTCNC sample cutting machine. Models of CUTCNC cutting machines that can process cardboard are:DCP series cardboard furniture cutting machine , DCP-D series cardboard furniture cutting machine , DCP-H series cardboard furniture cutting machine.